Signal Compliance Solutions is a national engineering firm dedicated to providing Emergency Radio Spectrum Planning and Fire Code compliant In-Building Public Safety radio coverage for First Responders and Emergency Personnel. 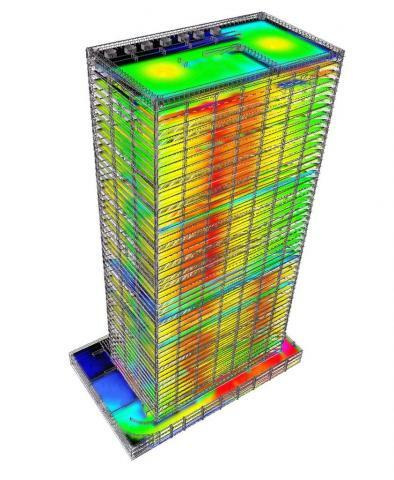 New Fire Codes established by IFC 510 and NFPA 72 Part 24 demonstrate the requirements for in-building radio testing to meet local Fire Code compliance requirements. 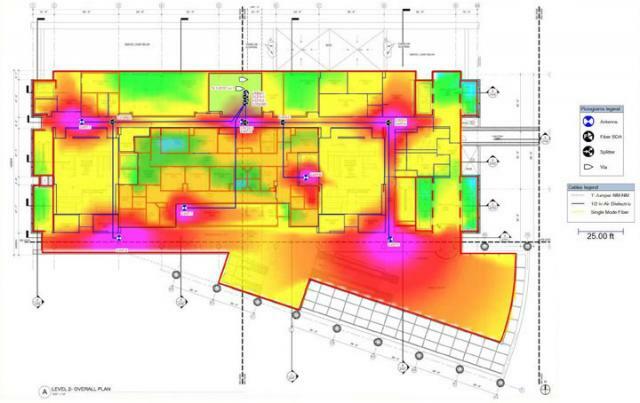 Signal Compliance provides detailed "heat map" surveys per frequency band. 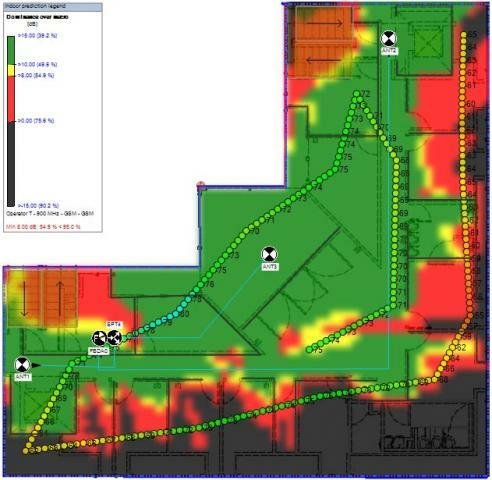 If weak signal areas are identified, Signal Compliance installs and maintains signal boosters. Signal Compliance holds the required FCC licenses and is manufacturer trained to operate the most advanced data collection and analysis tools on the market.